Locally owned since 2008. 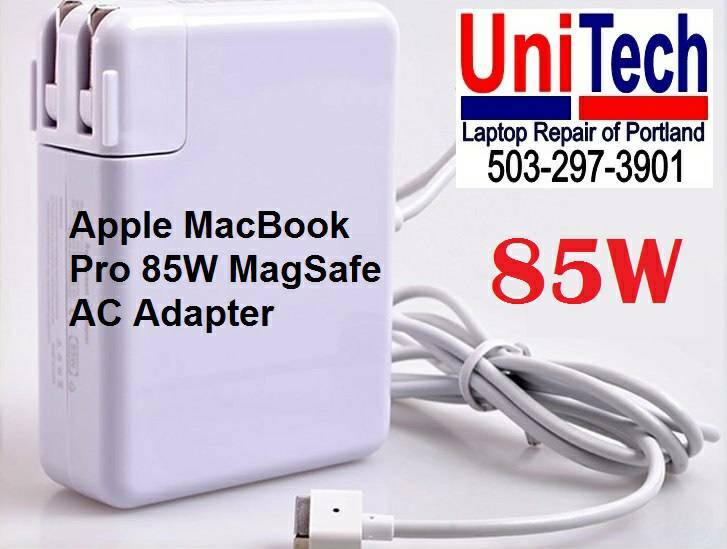 UniTech Laptop Repair of Portland is one of the trusted places in Portland to get your laptop and desktop computer repair done right the first time at lowest prices. 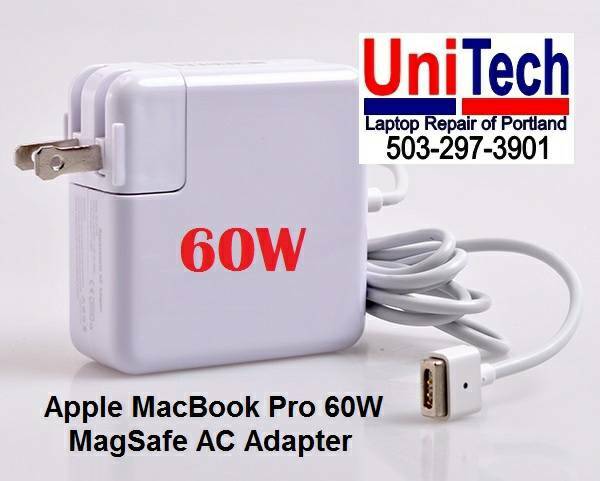 UniTech specializes in repair and service of all laptop computer brands and models in the Portland area. Brands include Acer, Apple MacBook iMac iPad, Asus, Alienware, Dell, HP, Lenovo, Toshiba, Sager, Samsung, MSI, and many more. New SSD (Solid State Drive) or SATA Hard Drive and Many More Repairs. © 2019, United Technologies, Inc. DBA: UniTech Laptop Repair of Portland. Portland, OR 97225. All Rights Reserved. All trademarks, trade names, product names, brand names, company names and logos appearing on this Site are the property of their respective owners.